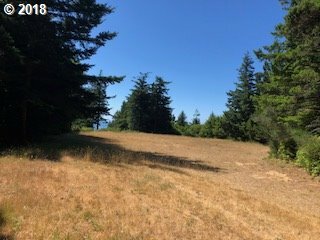 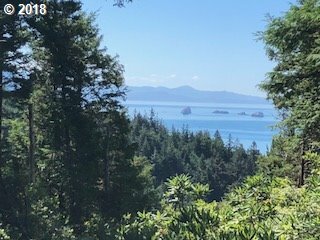 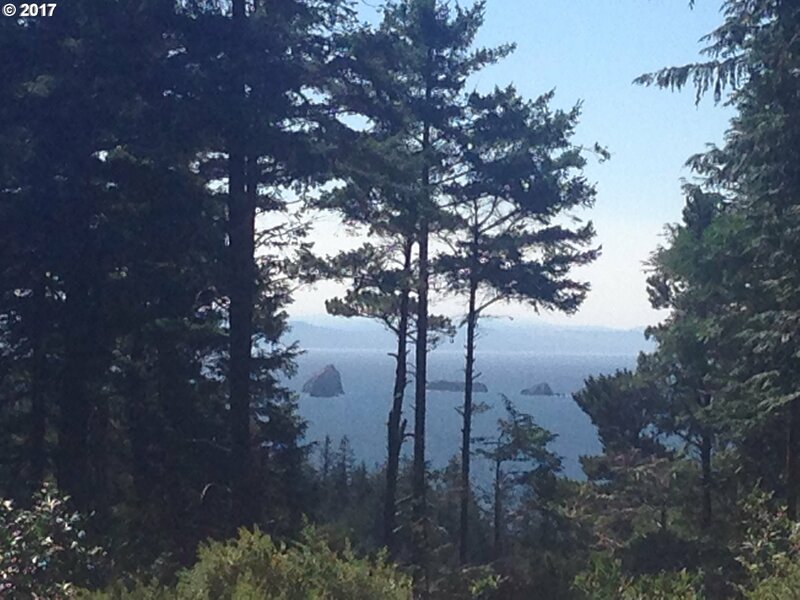 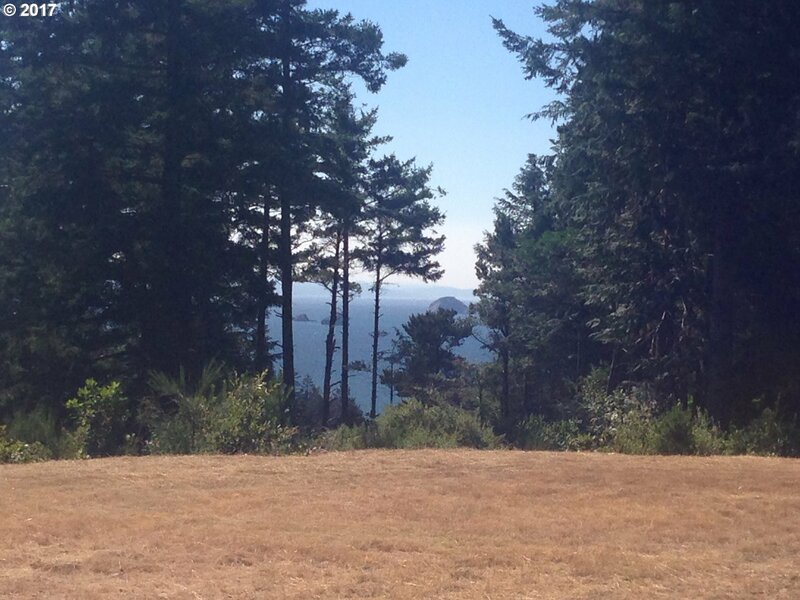 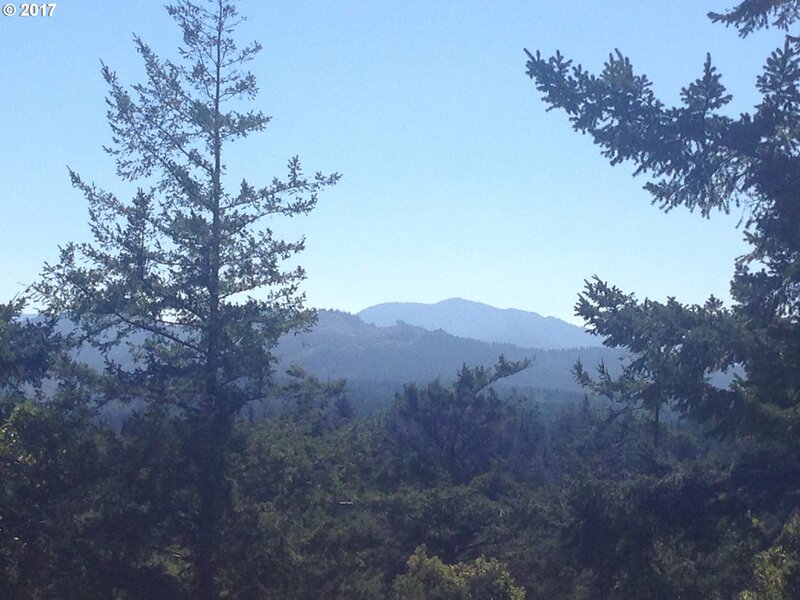 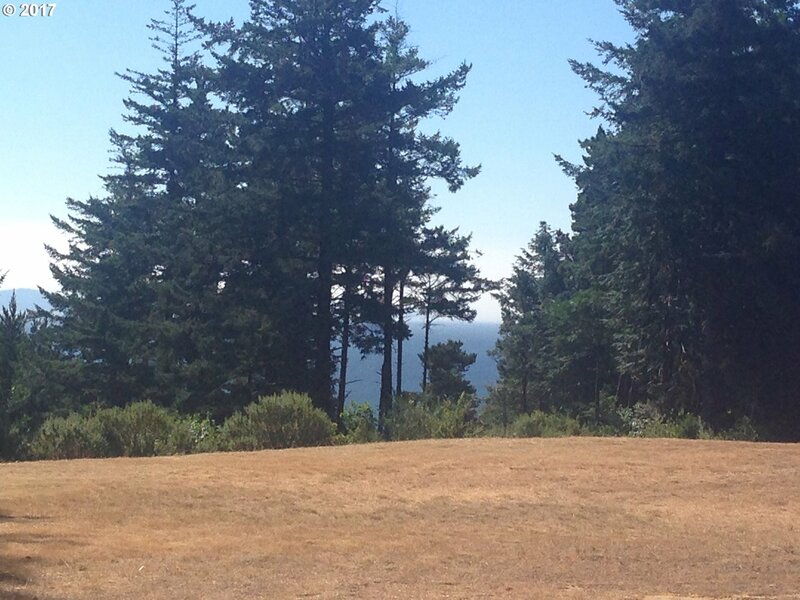 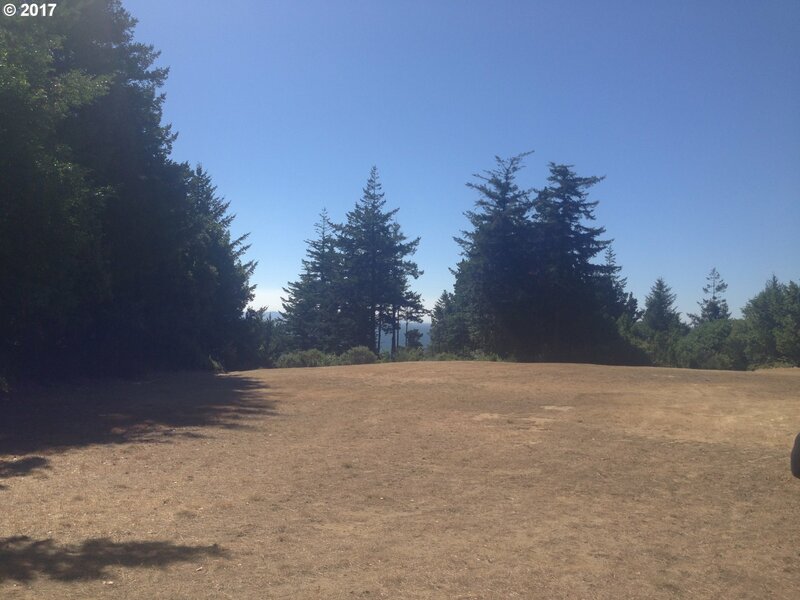 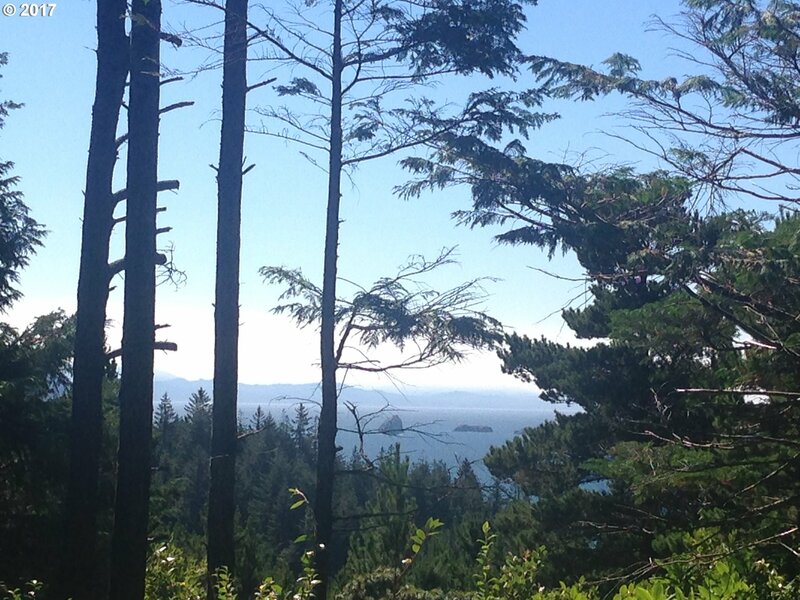 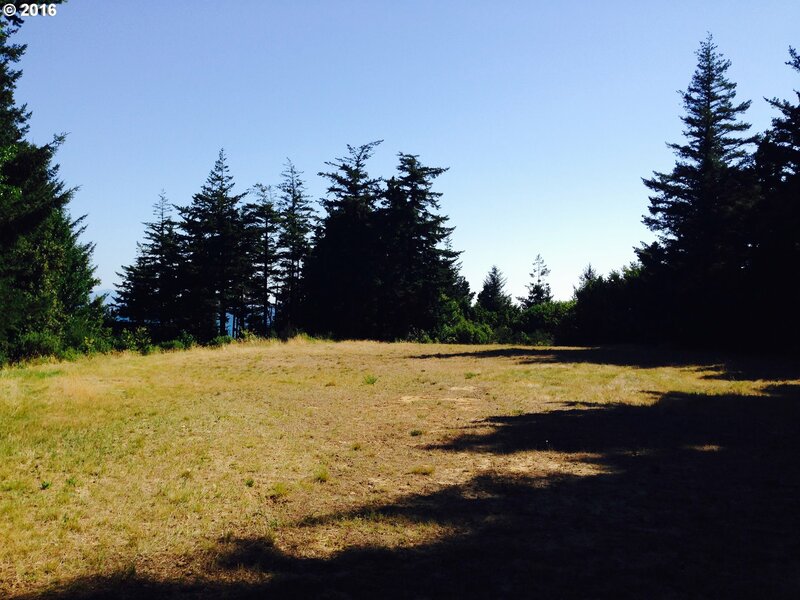 Ocean View 2.22 Acres on Top of the hill over looking Humbug Mountain and RedFish Rocks Marine Reserve. 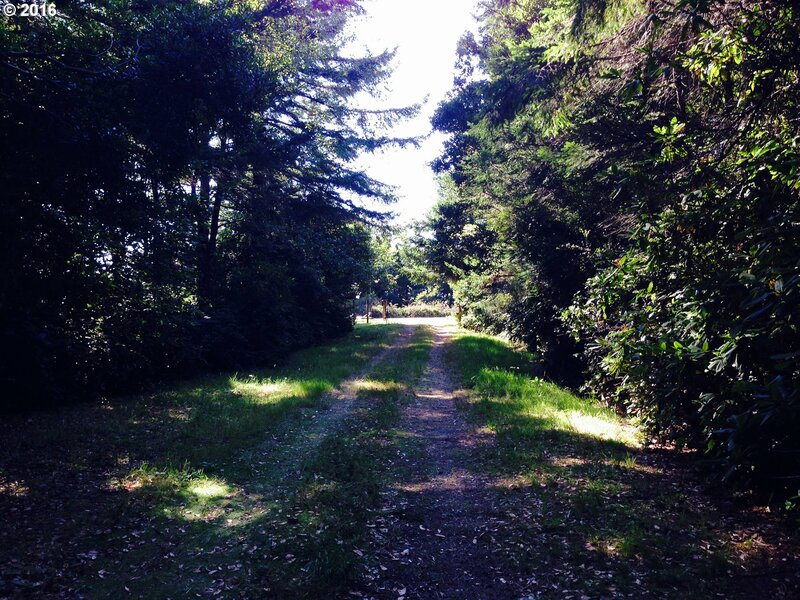 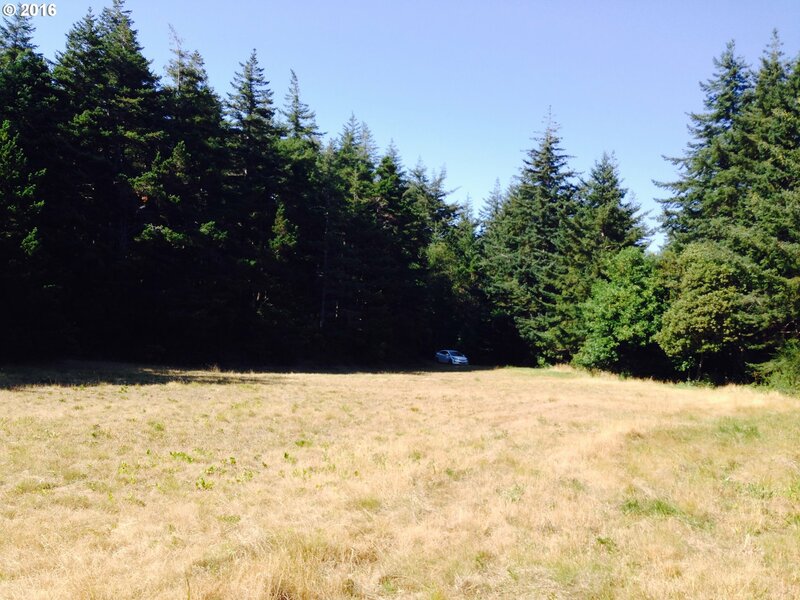 This property has a large open homesite, driveway is in. 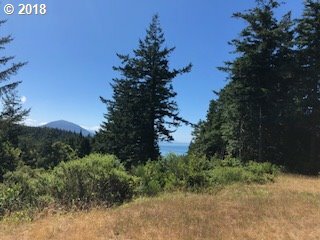 Water,sewer, power are available. 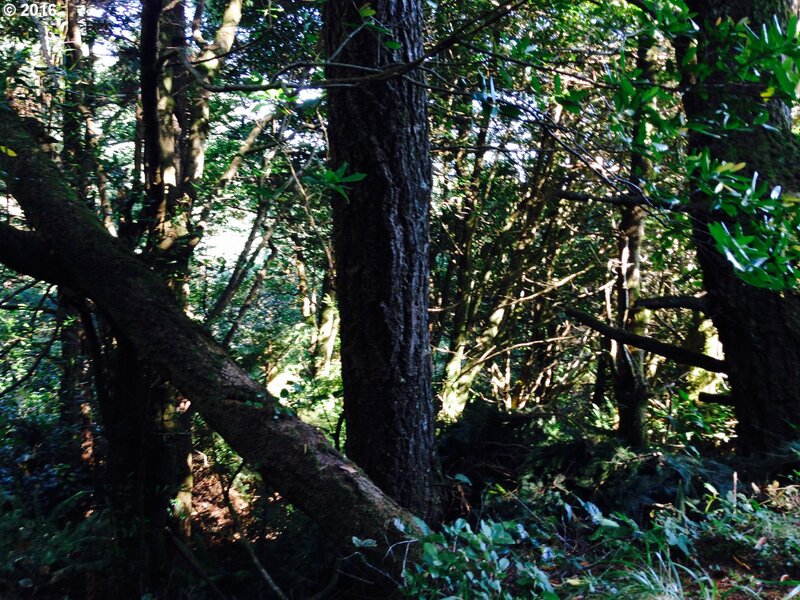 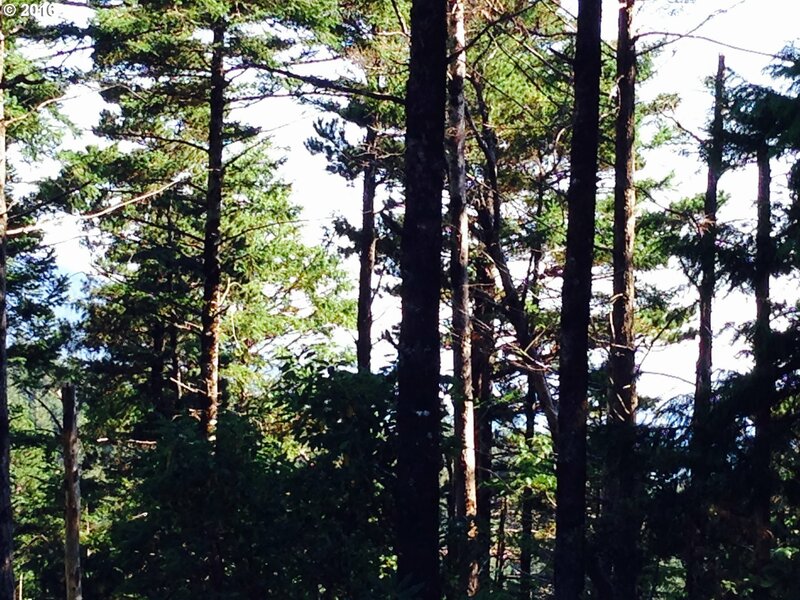 Beautiful old trees offer privacy and wind protection.Some white water views.